Call or text agent for CBS & front door code. Vacant & easy to show! Perfect location in the heart of Ghent! 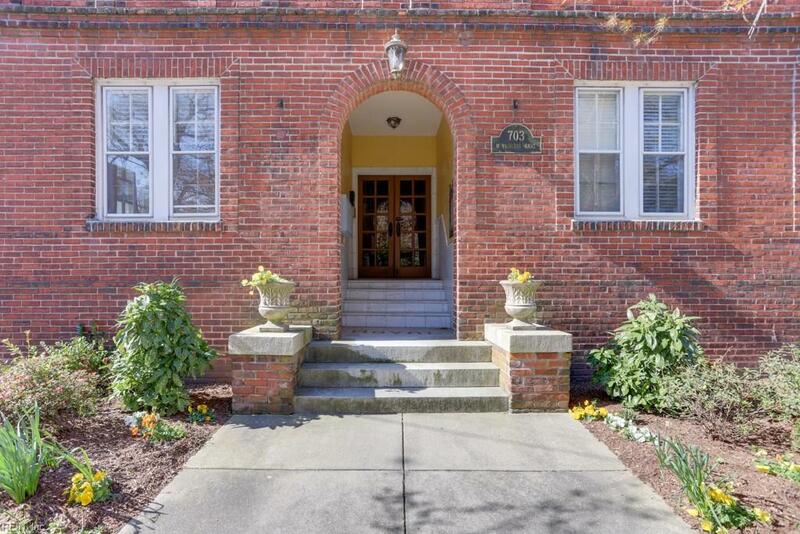 Beautifully updated 2 story corner unit condo. 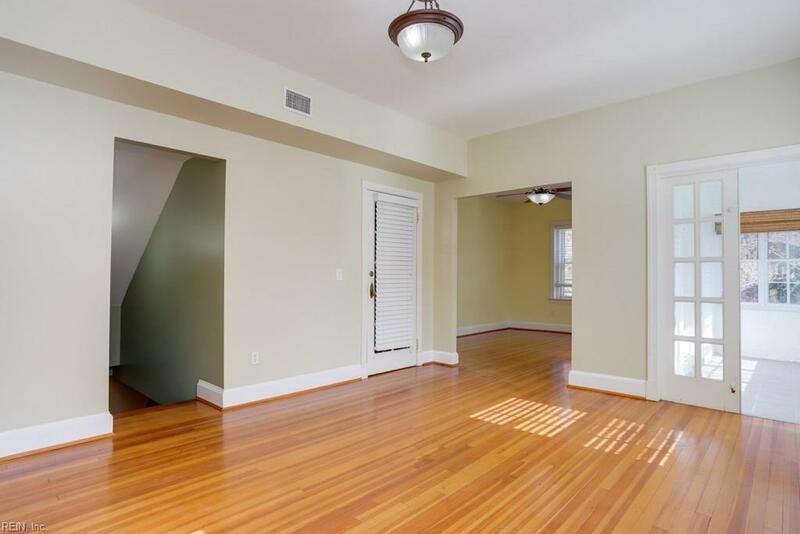 Hardwood floors throughout the 2nd floor living area that leads through french doors to a nice sunroom. Tall ceilings & lots of windows allow for plenty of natural light on the main living level. The 1st floor has a cozy den/family room, 2additional bedrooms, 1 bath & a nursery or office area. 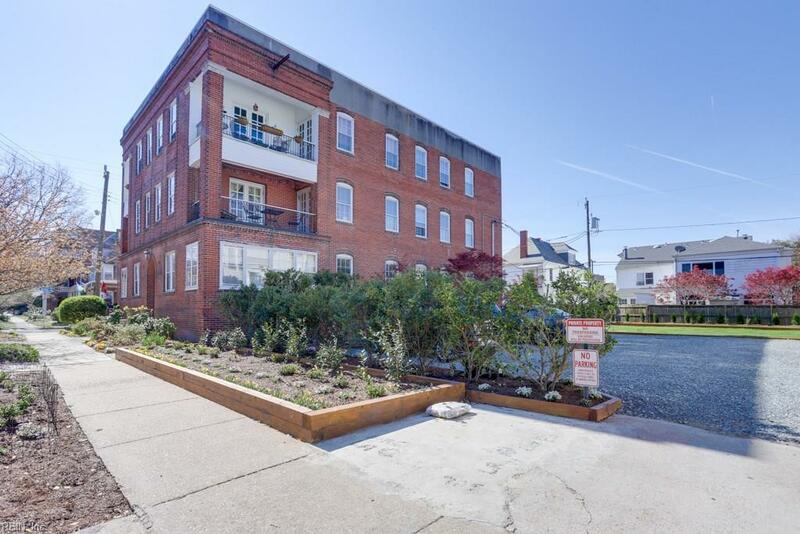 The 2nd floor has a formal living room, dining room, 2 bedrooms, 1 bath with jetted tub, sunroom & a beautifully updated kitchen with granite & stainless appliances! The kitchen has a back door that leads to your reserved parking space. The entrance to the building is secure with a keypad entry. 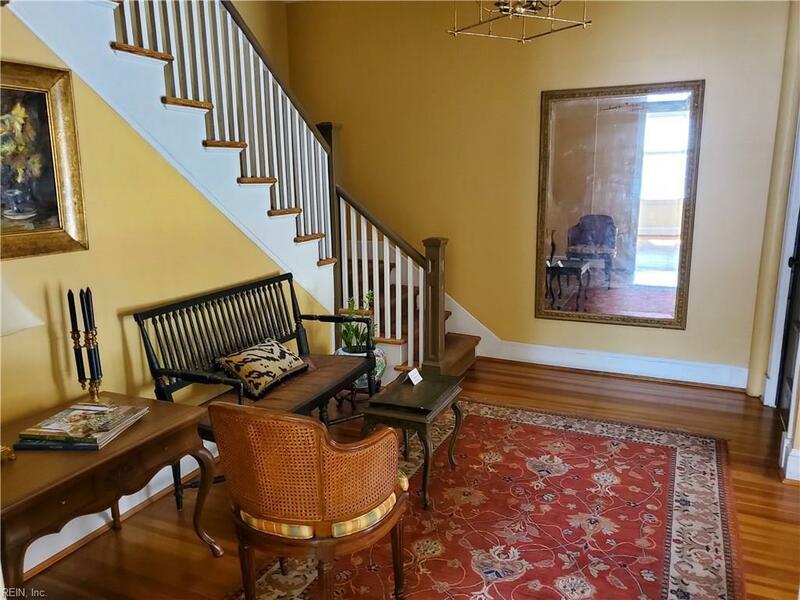 Once inside the main door youare greeted with a very tasteful designer decorated & furnished common area foyer.